I LOVE the month about LOVE. 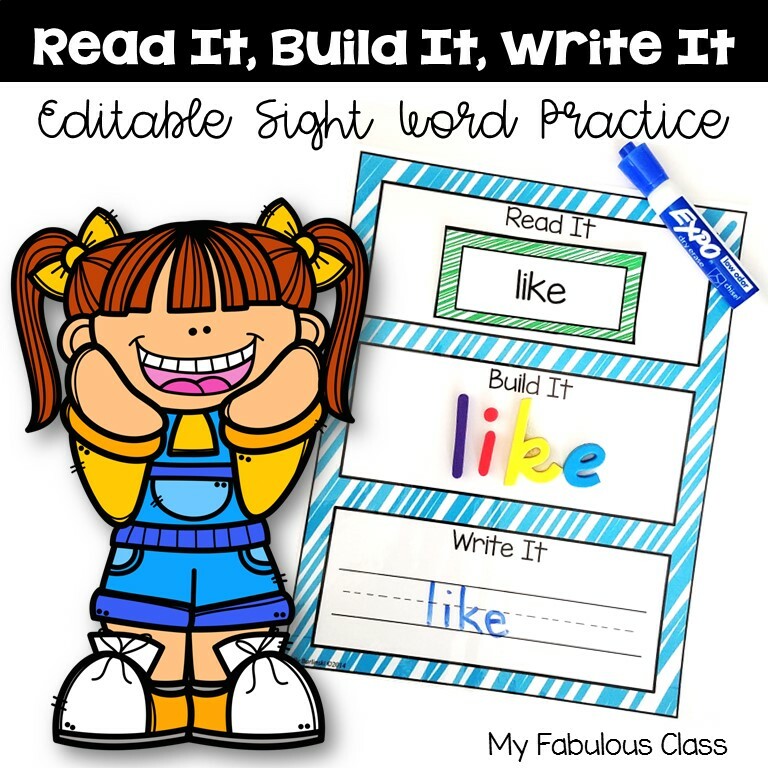 Isn't February such a fun month???? 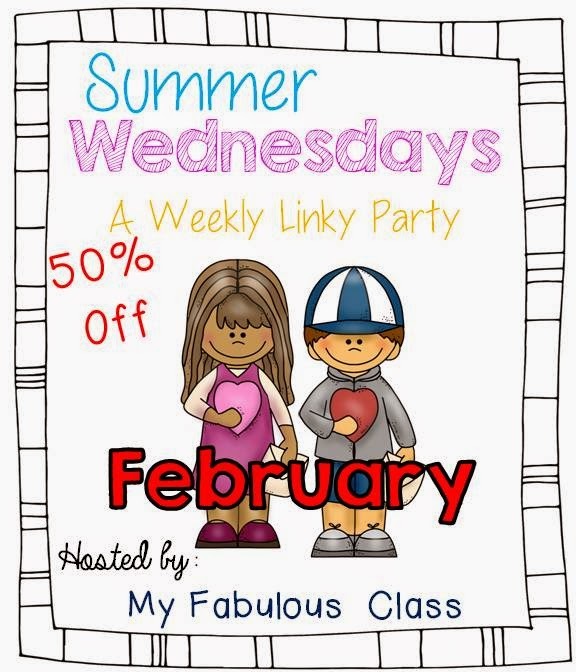 Now is the the time to share and buy your favorite February activities for 50% off! 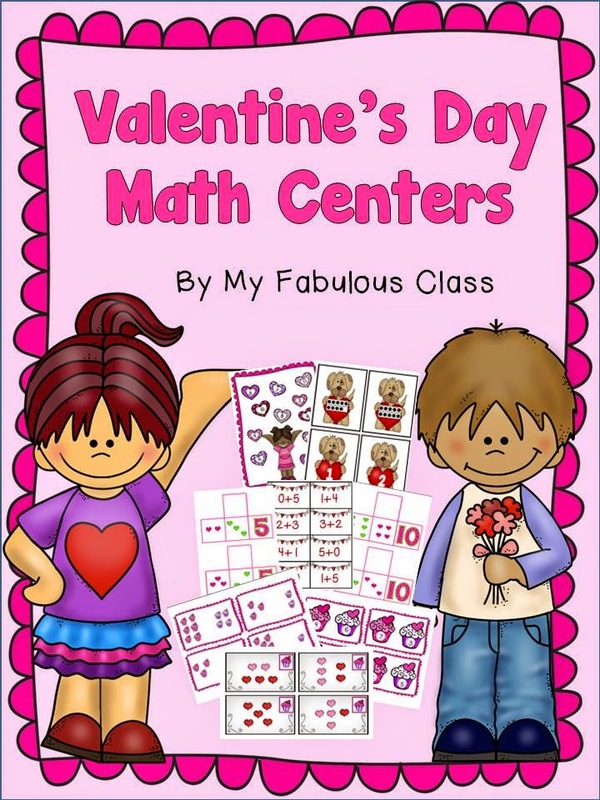 Today, I am sharing my Valentine's Day Math Centers and my Valentine's Day Literacy Centers. 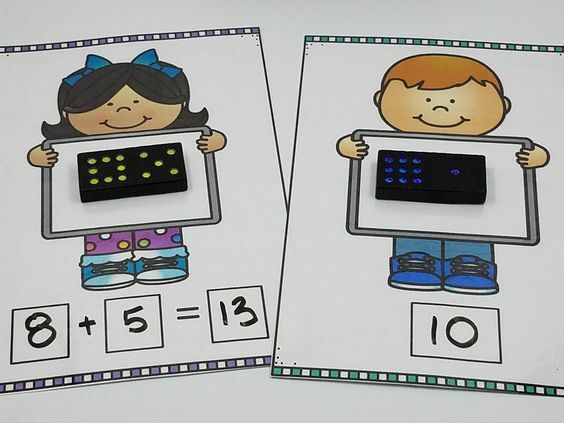 I love my Valentine's Day Math Centers. 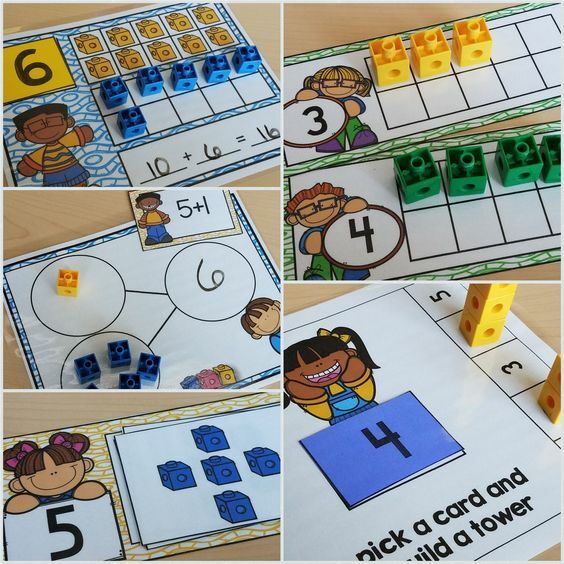 You get 6 fabulous math centers for only $3! 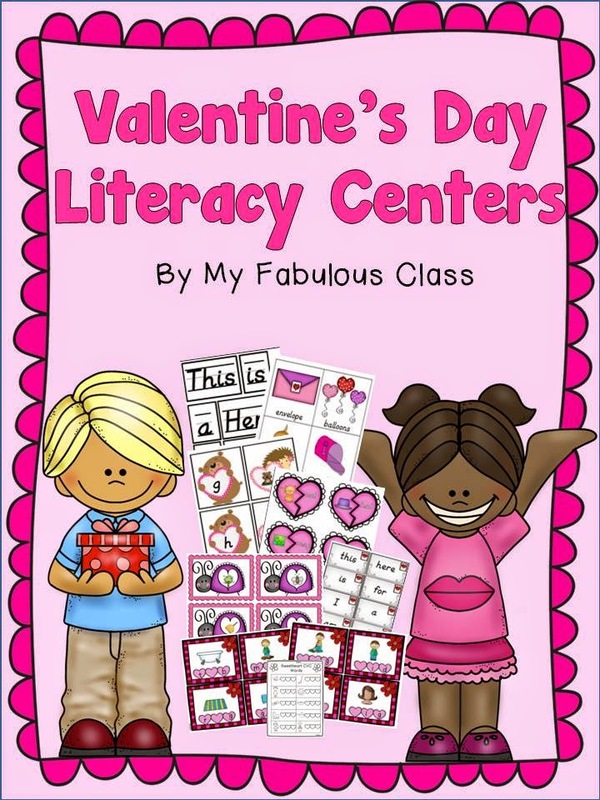 There are also 6 activities in my Valentine's Day Literacy Centers for $3. 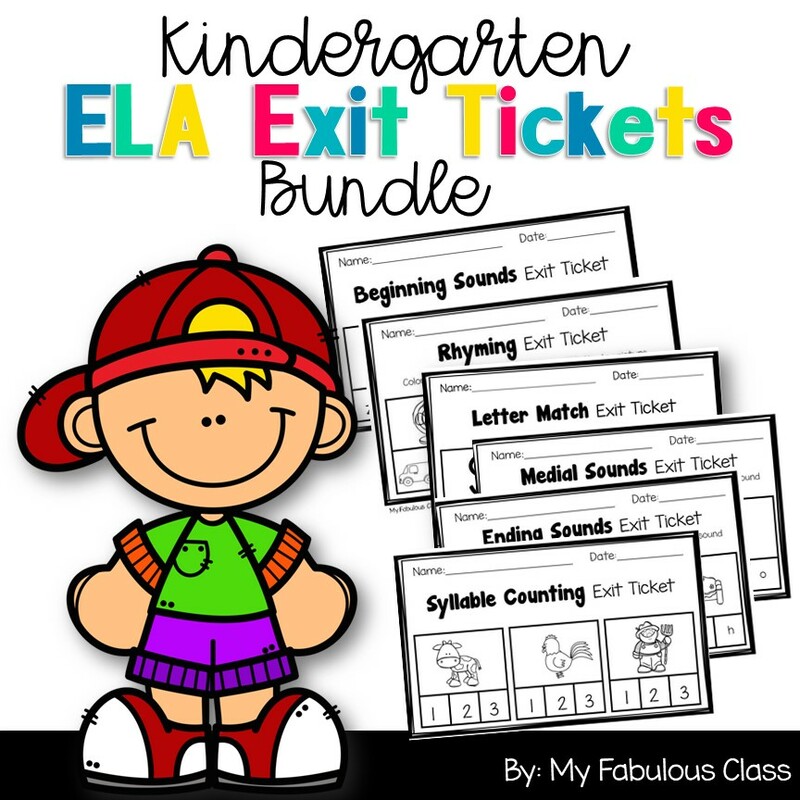 Now, you can share and buy you FAVORITE Valentine's Day activities.